Winner of the 2018 Christian Book Award for Bible of the Year. 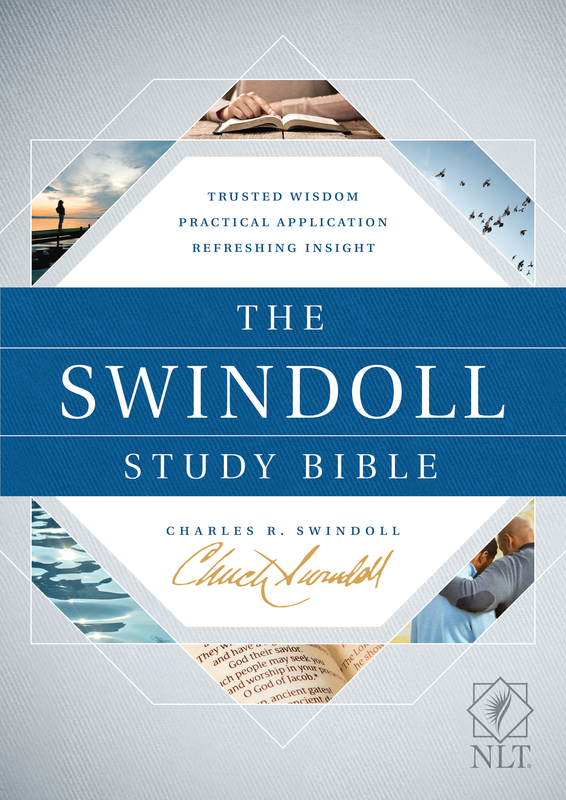 The Swindoll Study Bible offers the best of Chuck Swindoll’s wit, charm, pastoral insight, and wise biblical study directly to you as you study God’s Word. Chuck’s warm, personal style comes across on every page, and his informed, practical insights get straight to the heart of the Bible’s message for the world today. Reading each part of this study Bible is like hearing Chuck speak God’s Word directly to your heart. It will both encourage readers’ faith and draw them deeper into the study of God’s Word. In Chuck’s own words: “This study Bible was designed with you in mind. As you read the Scriptures, imagine my sitting beside you and sharing personal stories, important insights, and hard-earned lessons that will encourage you to walk more closely with Jesus Christ. You’ll discover the who, what, where, when, why, and how of the Bible: Who wrote it and when? What does it mean, and where did its events occur? Why should I trust it? And most importantly, how can I apply it today?